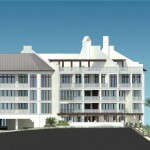 Well, it has been many years but it’s time to talk about 30A New Condo Developments. 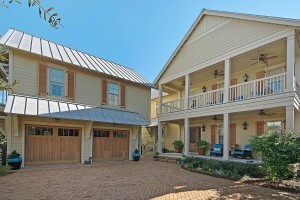 There are 5 new opportunities along Hwy 30a to own a brand new condo, 2 of which are Gulf Front. 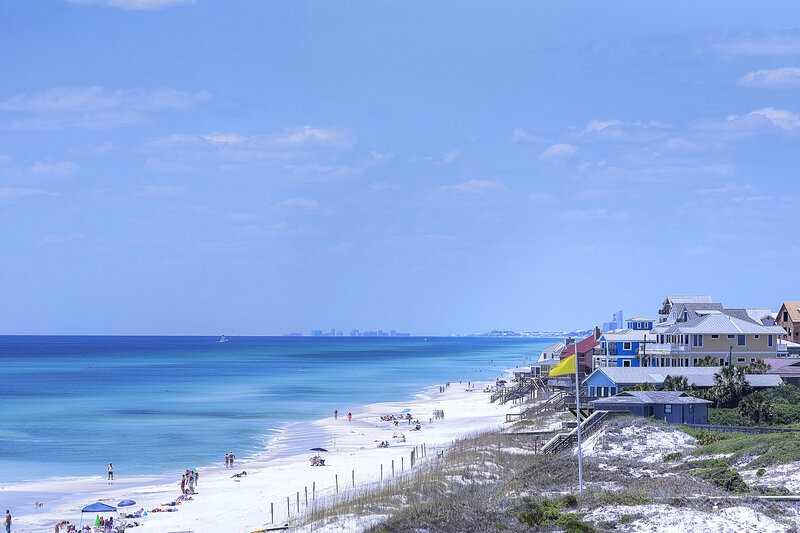 2 of the Buildings are Gulf front, One is Just across the street from the Gulf and the other 2 are located in Rosemary Beach, one being North and one being South of 30a. Get ready for the next HOT community on 30A. 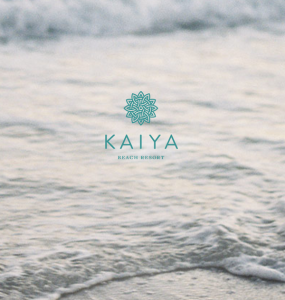 Kaiya Beach Resort 30A is going to be a luxury master planned community with deeded beach access. 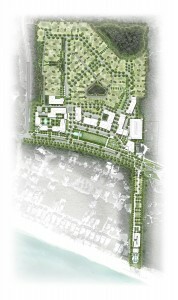 The new community will be located on the corner of Camp Creek Parkway and Hwy 30A just to the west of Alys Beach. Large home sites will allow for private pools and outdoor areas, garages and 4-5 bedroom homes. Kaiya Beach will offer a balanced and harmonious lifestyle unparalleled to anything else currently on 30A. This luxurious 30 acre resort is being developed by owners Jason Romair and John Pinkerton. Their mindset is to create a family-friendly luxury community with 39% of the property designated for green space, biking and walking trails, and wetlands. 60,000 square feet of Restaurant and High-End Retail Space. 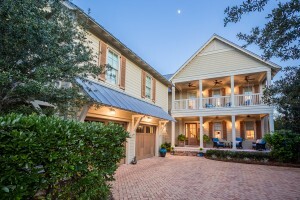 This featured listing in WaterColor – 321 Needlerush Drive – is an absolute must see! Count Down On New Year’s Eve With Us! Count down to the new year with us in Seaside. 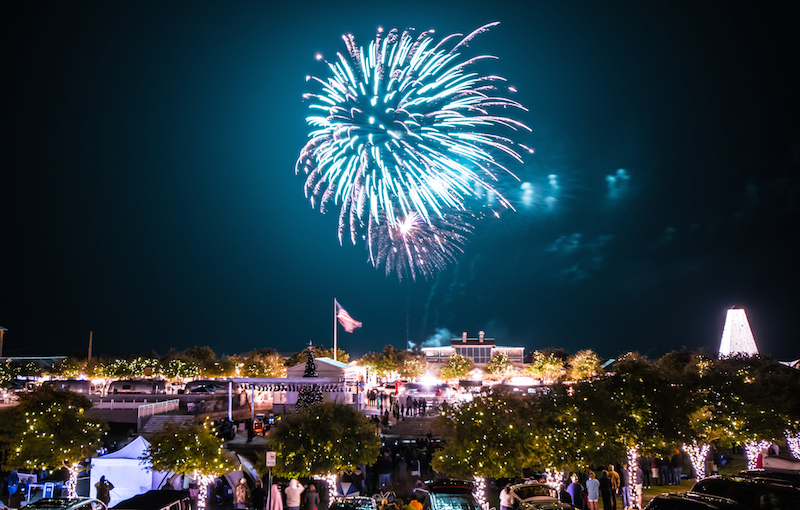 “Countdown Seaside” is by far one of the most popular New Year’s Eve activities in South Walton and on 30A. 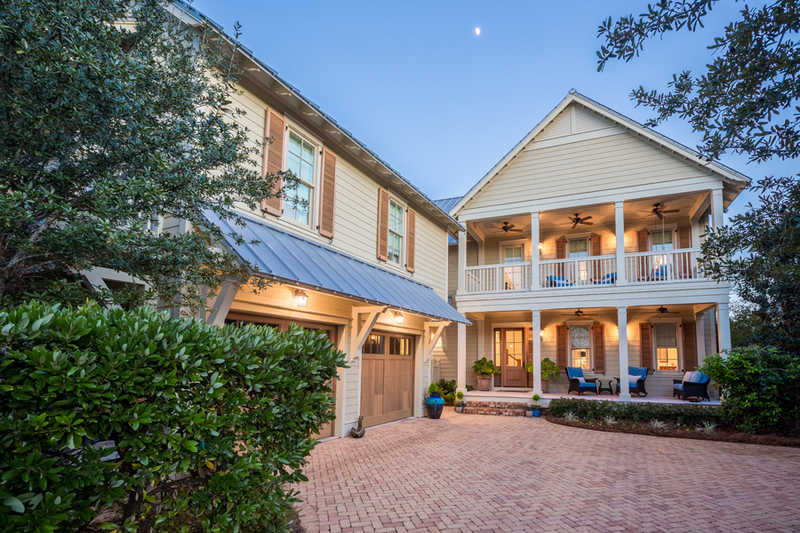 The fact that it is centrally located on 30A, and viewable from many of the surrounding communities such as WaterColor and even as far down as Rosemary Beach, makes it that much better. If you are looking for more than fireworks, make your way down to the town center of Seaside to enjoy many children’s activities, street performers, and all of the fantastic food and shopping that Seaside has to offer. The festivities start at 6:00 pm on 12/31/15, but be advised, due to the popularity of this event, parking may become a challenge. Click HERE for more information. It is highly recommended to make use of one of the many great taxi services in the area to get you too and from the festivities safely. We recommend 5ride (850) 424-7442 and Sunshine Shuttle (850) 650-6333. 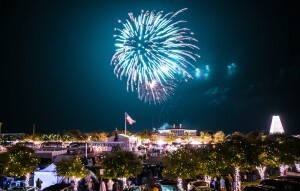 Not too far away from 30A there are also fireworks and festivites at The Village of Baytowne Wharf in SanDestin. The event begins at 6:00 pm with several great live bands, along with all of the games, food, and drinks that Baytowne has to offer. Fireworks will take place at 8:00 pm and also at midnight. Anyone under the age of 20 must be accompanied by a legal guardian after 10:00 pm. While Baytowne does offer more parking than Seaside, this is VERY popular, so it is also advised to utilize a taxi service and/or carpool if at all possible.